The wirelessly-operated API vProbe allows measurement of intricate part features, including those outside the tracker’s line-of-site, providing fast and accurate manual part inspections. 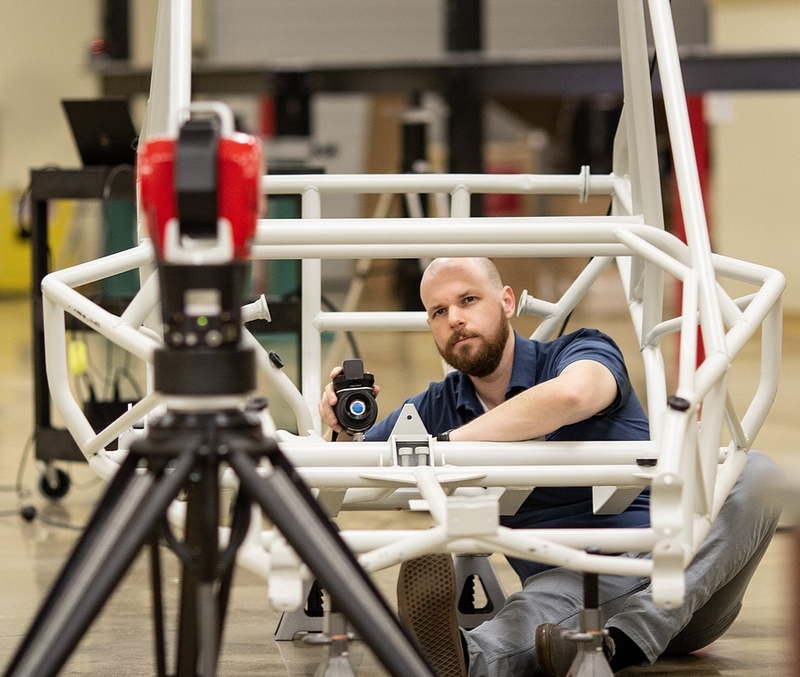 The vProbe, combined with a laser tracker, can provide more measurement versatility than a portable arm CMM while being significantly more accurate and more suitable for larger parts. The portability of the API RADIAN Plus laser tracker with vProbe combination allows measurements to be made directly on the production floor and, in many cases, when a large part is still in situ on large machine tools. 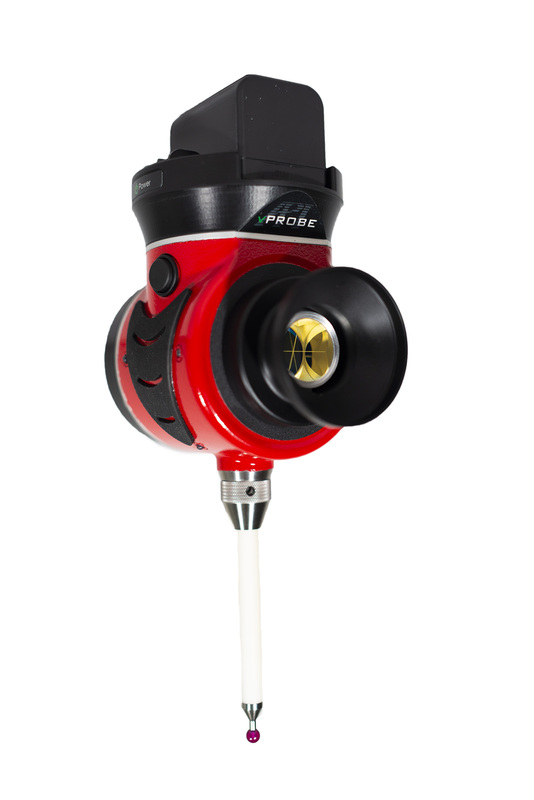 vProbe features an easy-hold grip, 6-hour battery life, LED indicator and dual styli mount with toggle switch which can carry stylus extensions of up-to 500mm, providing measuring access to deep part features and further increasing laser tracker production-floor measuring capability. For more than 30 years API has pioneered laser-based equipment for measurement and calibration. API founder and CEO, Dr. Kam Lau, invented the laser tracker while working at USA’s National Institute of Standards and Technology (NIST) to allow industrial robot accuracies to be determined. Today API is a global company with its laser trackers, machine tool and robot calibration equipment, optical sensors and coordinate measuring products continuing to be the benchmark for metrology Automation, Precision and Innovation. API measurement and calibration products are at the heart of manufacturing organizations world-wide ensuring product quality and performance. Related Companies: Automated Precision, Inc.